Ruh roh.. looks like something definitely has gone wrong. Thanks for the note.. will take a look now. 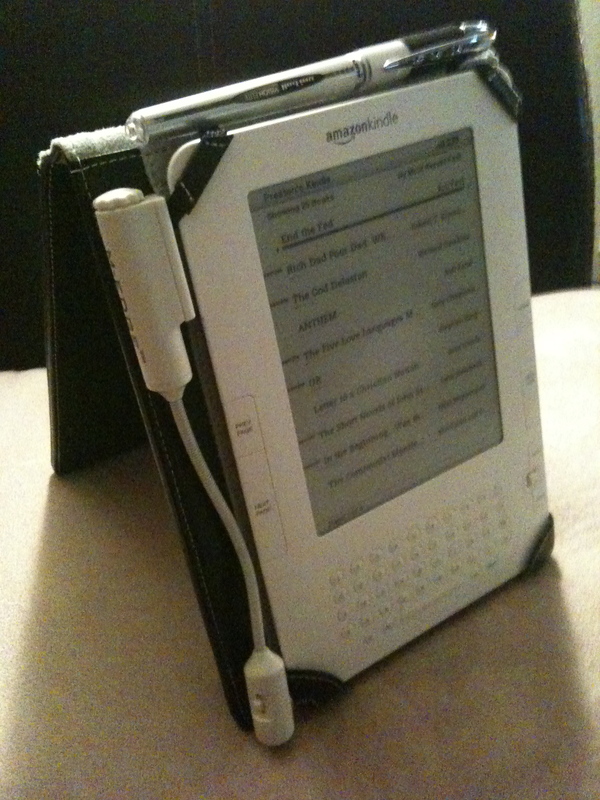 The KindleTools PID finder tool is now back online! Sorry about the downtime… a few of the larger system subcomponents were outdated and needed major love to get back online. It would seem that the PID finder is off-line again. I’ll take a look. Thanks for the report! kindle tools seems to be down again. i really really want to give it a go. I updated/upgraded a bunch of broken dependencies this weekend. Tool tool should be back online now! has the kindletools gone down permanently? This site can’t be reached kindletools.prestonlee.com’s server IP address could not be found. I’ve taken it down, yes.